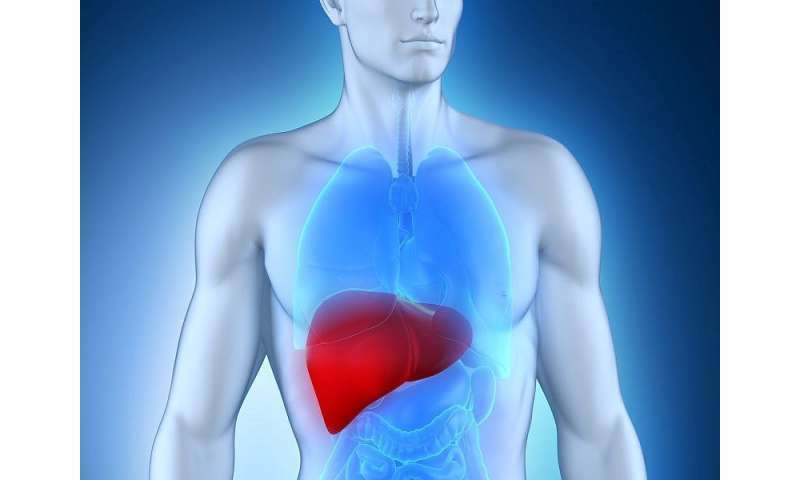 (HealthDay)—The health care costs associated with nonalcoholic fatty liver disease (NAFLD) are considerable, especially at first diagnosis, according to a study published online May 18 in Hepatology. Alina M. Allen, M.D., from the Mayo Clinic in Rochester, Minn., and colleagues examined the total health care cost and resource utilization associated with a new NAFLD diagnosis using U.S. medical and pharmacy claims data from OptumLabs Data Warehouse. A total of 152,064 adults with a first claim for NAFLD were identified, of whom 108,420 were matched to non-NAFLD contemporary controls in a 1:1 ratio. Participants were followed for a median of 2.6 years. The researchers found that per NAFLD patient with private insurance, the total annual cost of care was $7,804 and $3,789 for a new diagnosis and for long-term management, respectively. These costs were significantly higher than the total annual costs per matched control with similar comorbidities ($2,298). The largest increases in health care utilization were represented by liver biopsies, imaging, and hospitalizations (relative risks, 55.0, 3.95, and 1.87, respectively), which may account for the increased costs in NAFLD versus controls. "The costs associated with the care for NAFLD independent of its metabolic comorbidities are very high, especially at first diagnosis," the authors write. "Research efforts should focus on identification of underlying determinants of use, sources of excess cost, and development of cost-effective diagnostic tests."